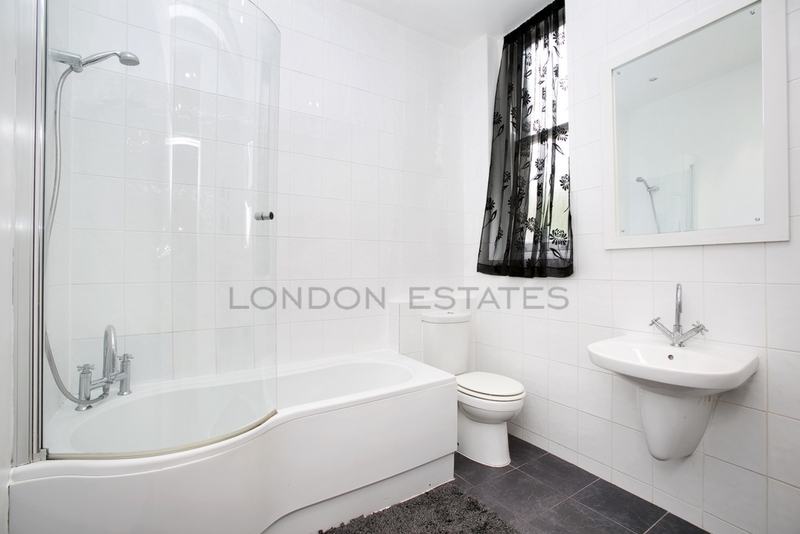 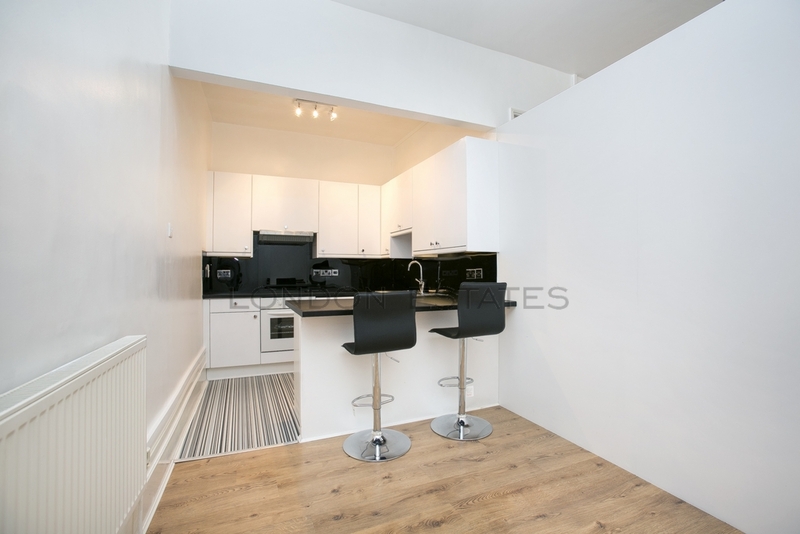 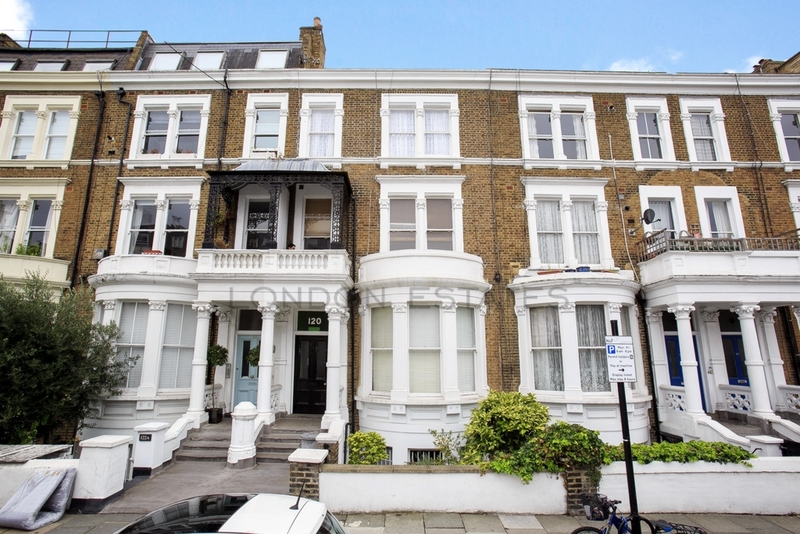 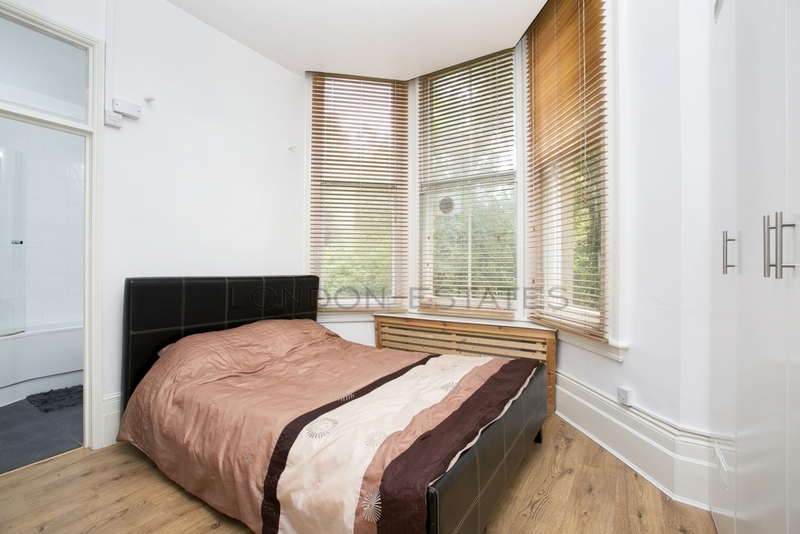 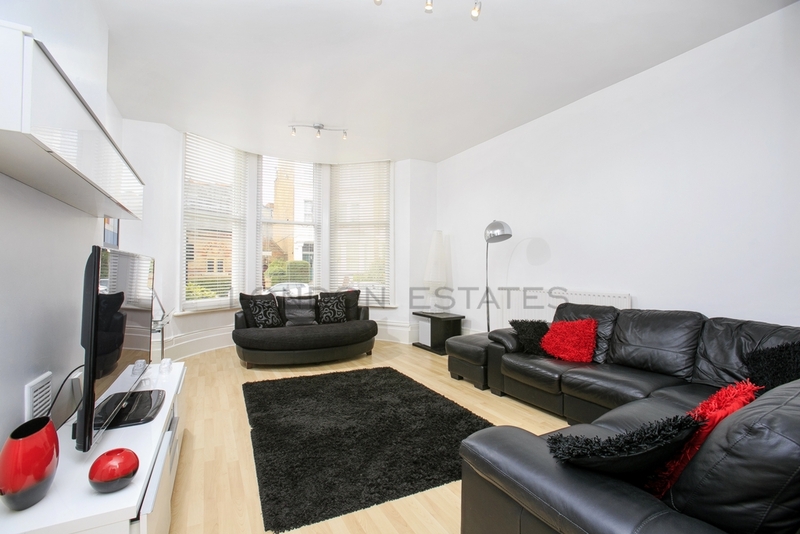 London Estates are proud to bring to the rental market this spacious one bedroom apartment in the heart of West Kensington. 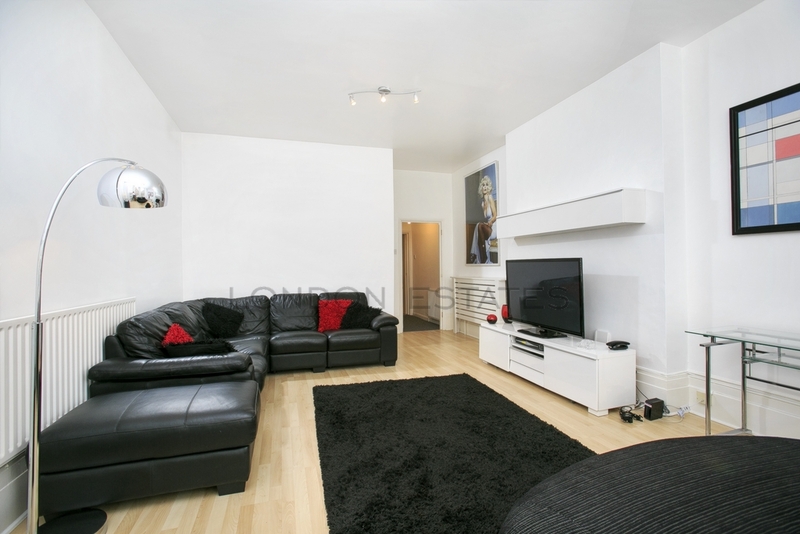 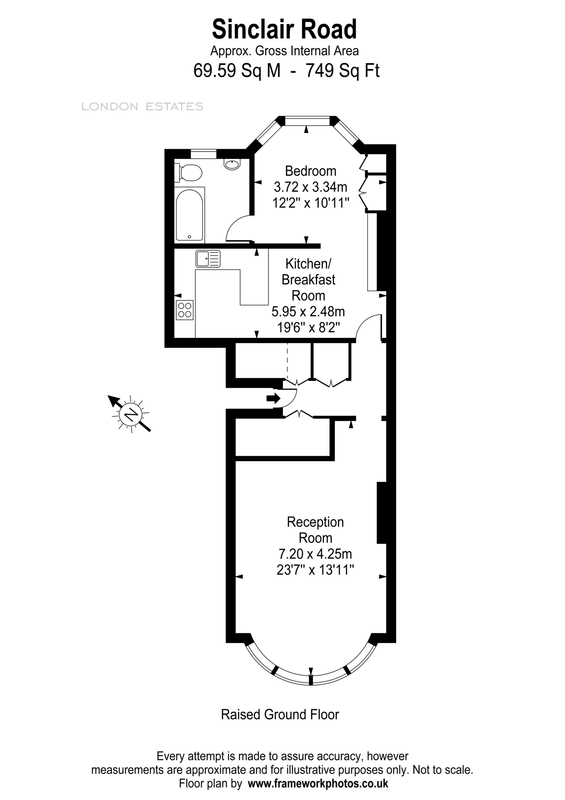 The property comprises of a large living area which includes all furnishings and a flat screen TV, a separate fully fitted kitchen, a double bedroom with ample storage and modern bathroom. 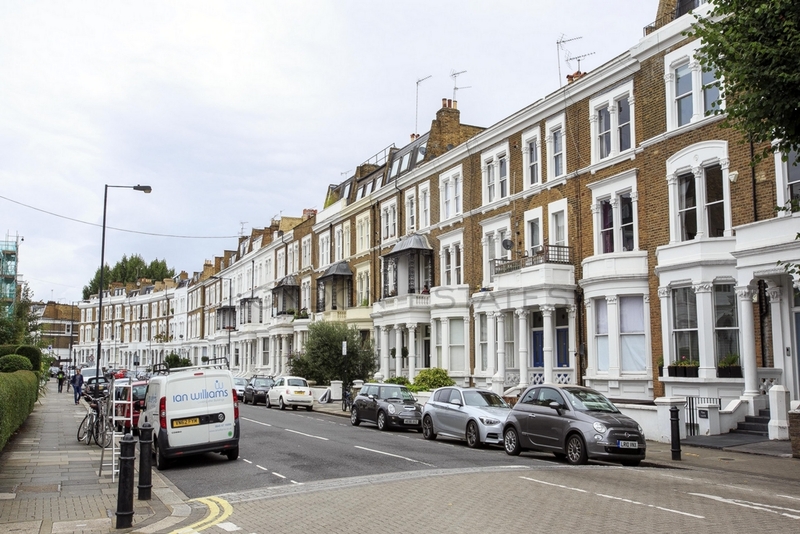 Sinclair Road is close to Westfield Shopping Center and nearest stations are Shepherds Bush (Central line and Overground) and Kensignton Olympia (District Line and Overground).